How much for a parliamentary majority? In the U.K. -- $1.3 billion. Prime Minister Theresa May on Monday promised £1 billion ($1.27 billion) of taxpayers' money for Northern Ireland as part of a deal to keep her minority government in office. A small fringe party in Northern Ireland has promised that its 10 members of parliament will now back May on key votes including Brexit and the budget. The first big vote -- on May's legislative program -- is due this week. 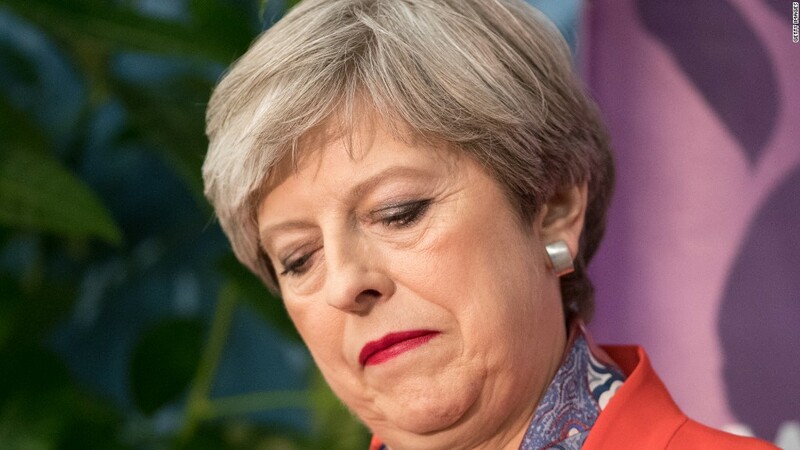 May was forced to seek their support after her Conservative Party's majority was wiped out in an election earlier this month. It's a huge amount of money: £1 billion is roughly 10% of Northern Ireland's annual budget. The new funding is equivalent to £540 ($670) for every person living in the region. The extra government cash will go to health, infrastructure and economic development projects and will be dispensed over the next five years, most of it in the next two years. After years of deep austerity in Britain, and with further cuts planned, the deal has sparked an angry response in other parts of the U.K.
Scottish and Welsh leaders said the arrangement was unfair, because it bypasses rules on how central government cash should be distributed. "Any sense of fairness sacrificed on the altar of grubby DUP deal to let PM cling to power," the SNP leader and Scottish first minister Nicola Sturgeon said on Twitter. May called this month's election hoping it would strengthen her hand in Brexit negotiations, but ended up having to rely on the DUP instead. Over the next two years, Northern Ireland will get an extra £400 million for infrastructure, £150 million for ultrafast broadband, and £300 million for health and education. And over the next five years, it will get extra an £50 million for mental health funding and £100 million to fund economically deprived areas.